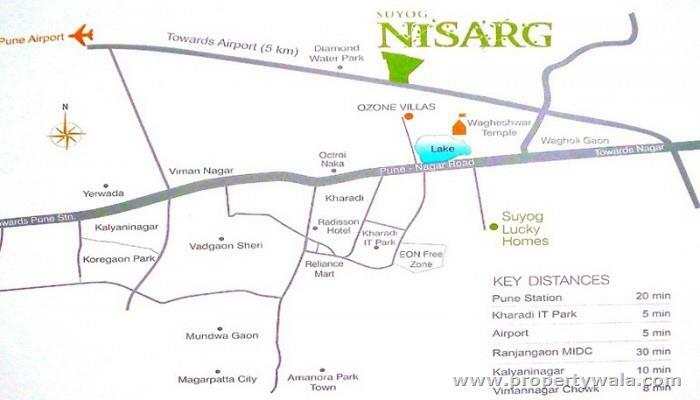 Suyog Nisarg a new launch by Suyog Developers. 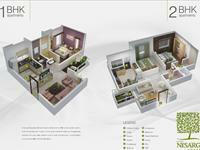 The project consists off 1,2 & 3 BHK spacious apartments with all the modern amenities and luxurious features. The rooms are spacious and well placed to give you ample privacy. The project is planned thoughtfully. Each home of the project promises a lifestyle that surpasses the ordinary in each aspect. The venture is full of comfort and filled with good features. 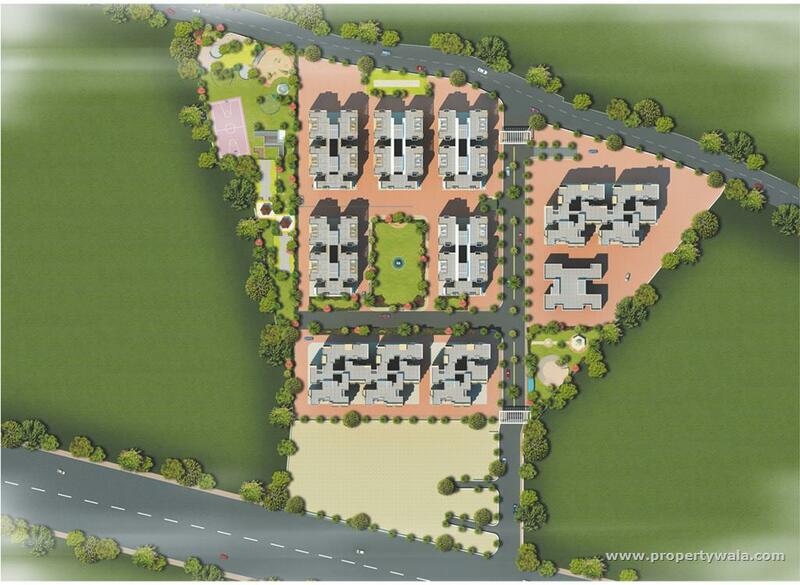 Suyog is one of the largest family owned limited companies in Pune. 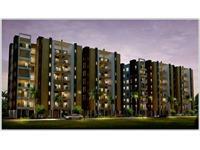 The company provides housing to a cross-section of Pune. The company has a growth through innovation by successive generations, through acquisitions and geographical expansion, led to the formation of Suyog Development Corporation Ltd. 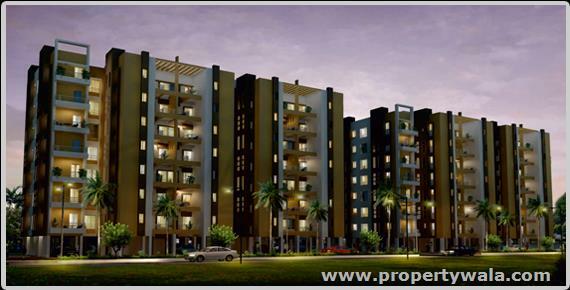 The projects by Suyog Development Corporation Ltd are a testimony to the effort we take in maximizing customer satisfaction and delivering true benefits. 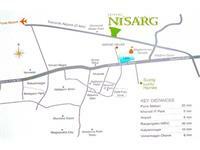 Have a good knowledge of Suyog Nisarg? Share it and become a Project expert.